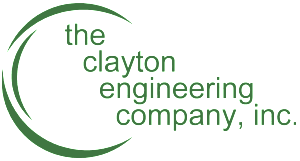 Waterway Car wash is a long term client of Clayton Engineering. 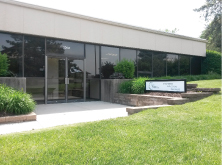 Recently, the company has been working with us to develop a new style washing station at a prime location on The Hill, in St. Louis. 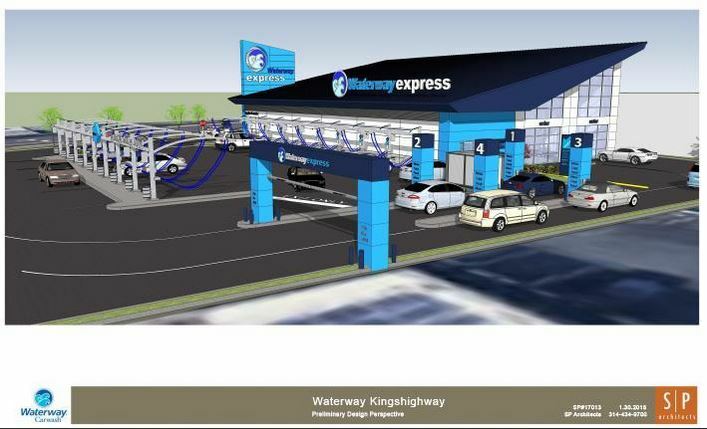 This will be Waterway’s first Tunnel Car wash facility, with vacuum stations, an automated tunnel car wash as well as the traditional hand wash and drying availability that their customers have come to love throughout the years. 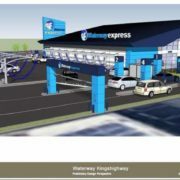 We’re excited to be on the design team for Waterway once again!